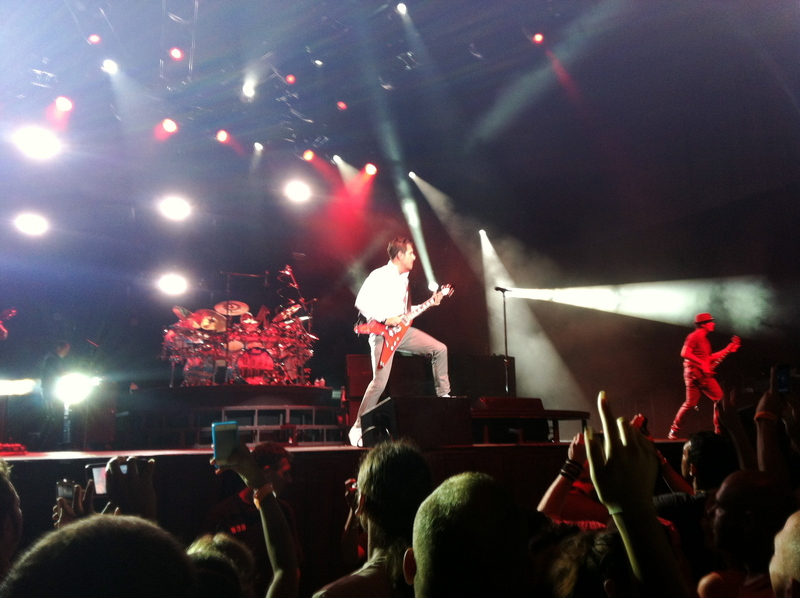 Without a trip to UNITY TOUR for 311!!! 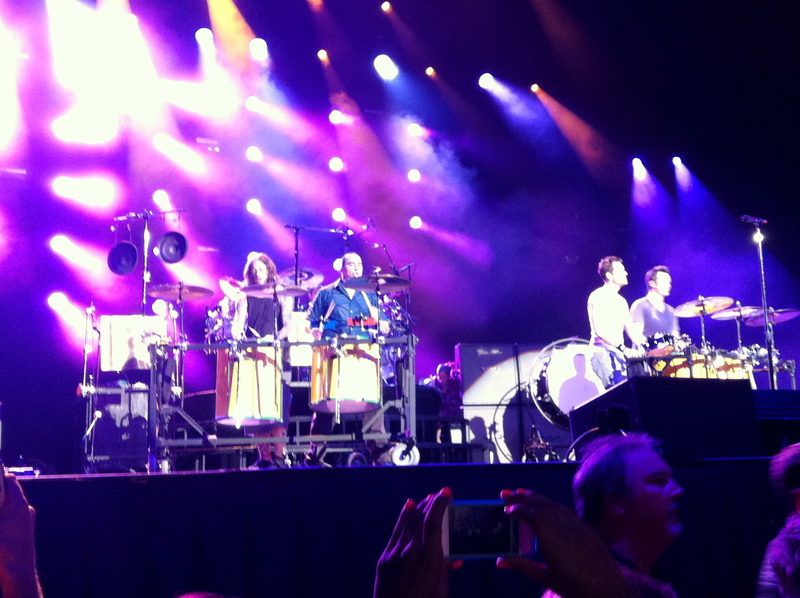 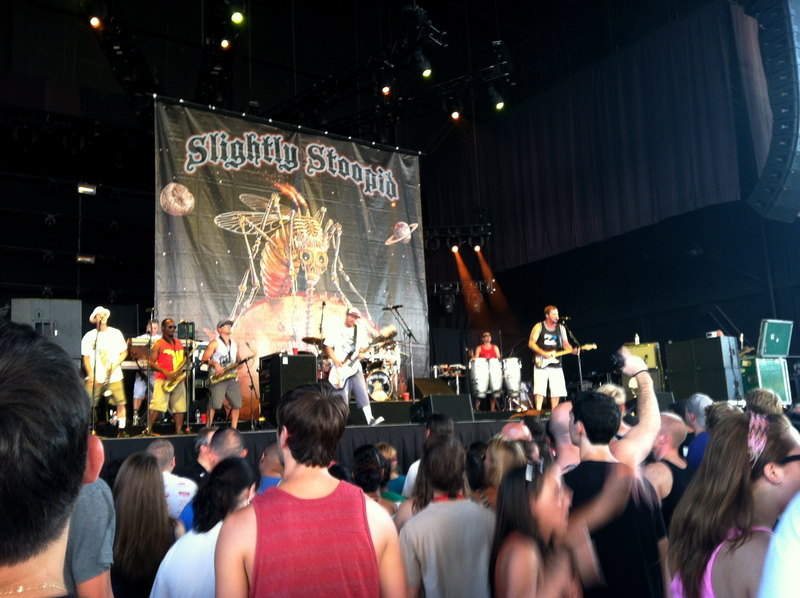 My brother and I go to this concert every year… it’s our summer tradition. 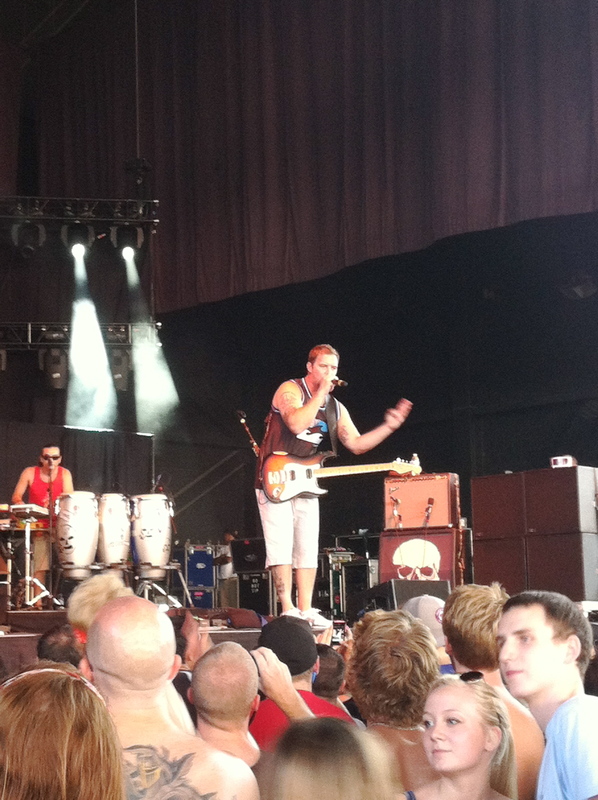 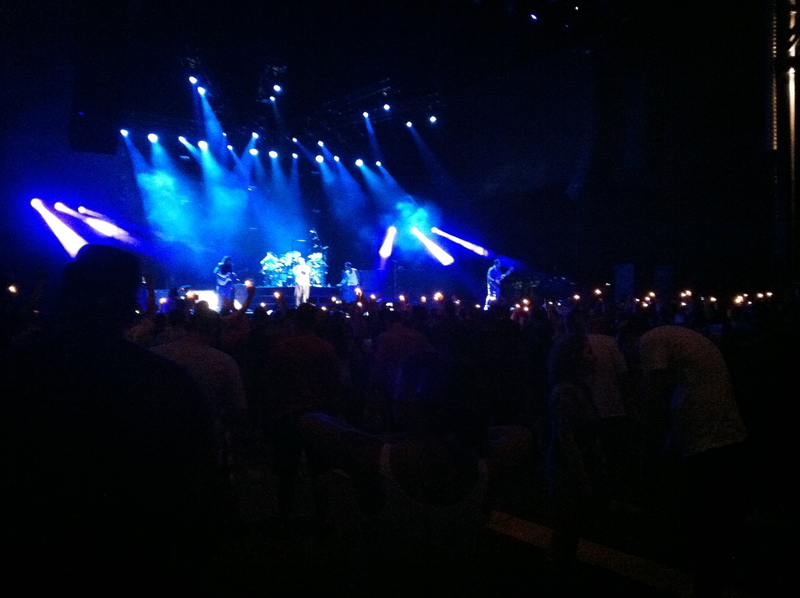 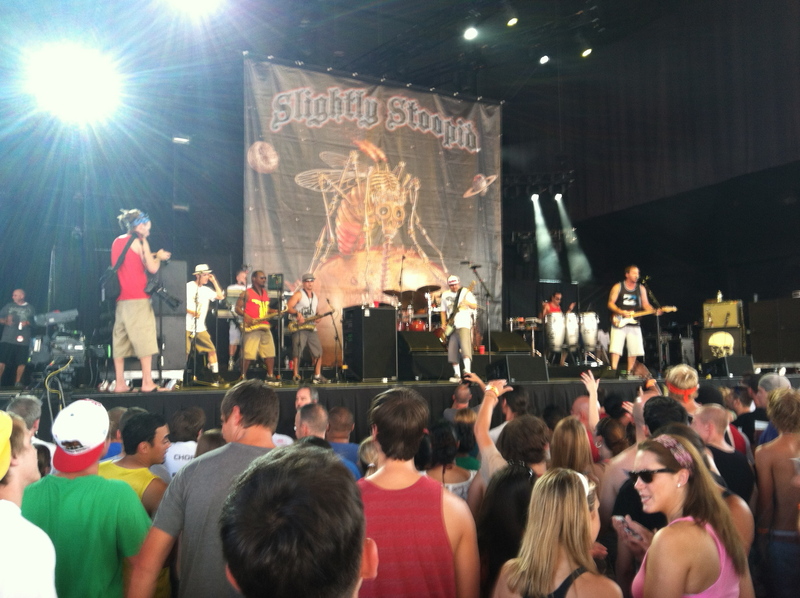 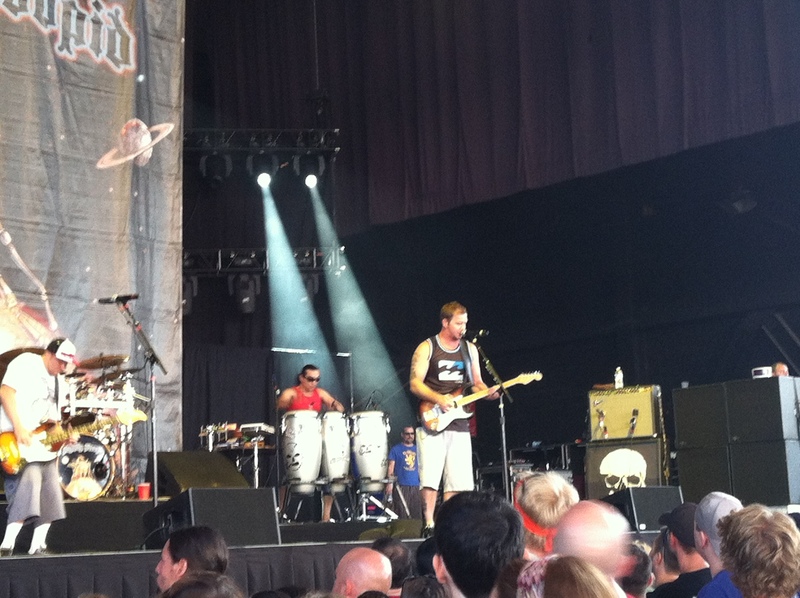 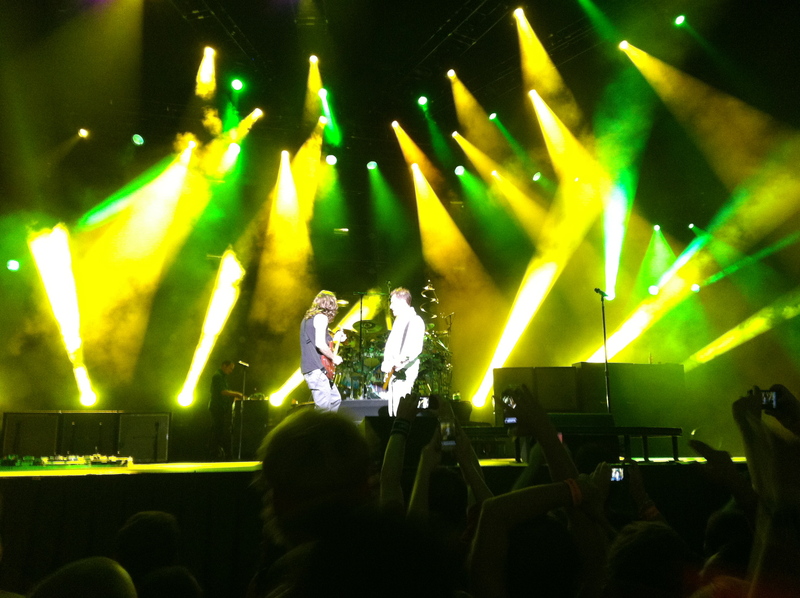 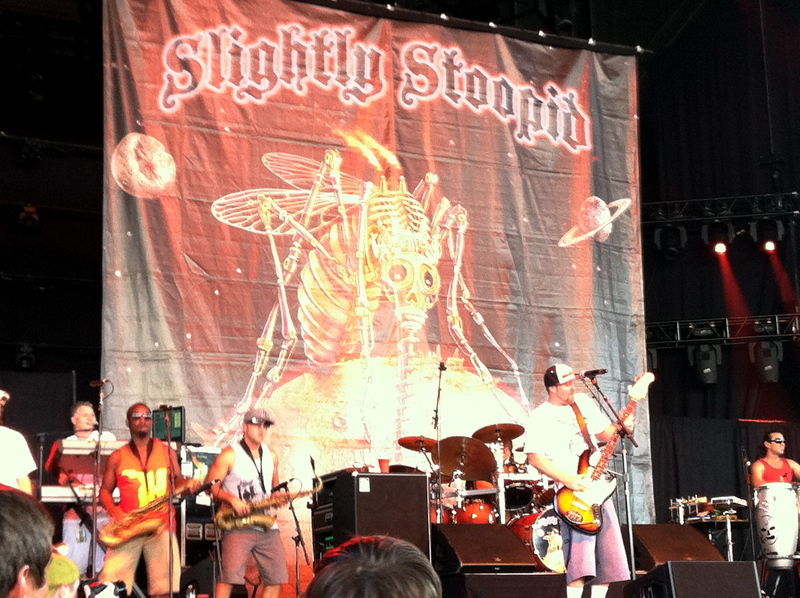 This year Slightly Stoopid opened the show and it was great. 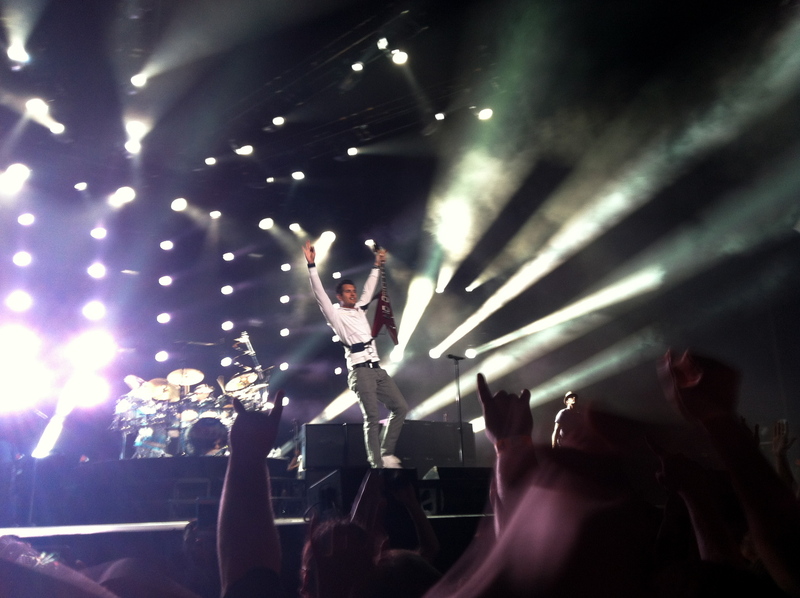 Here is a collection of my favorite photos of the night. 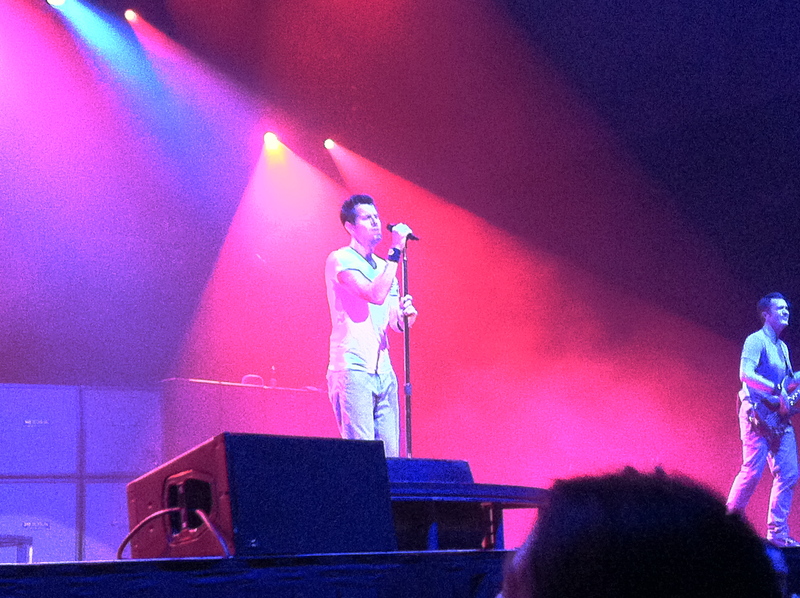 I ❤ Nick Hexum. 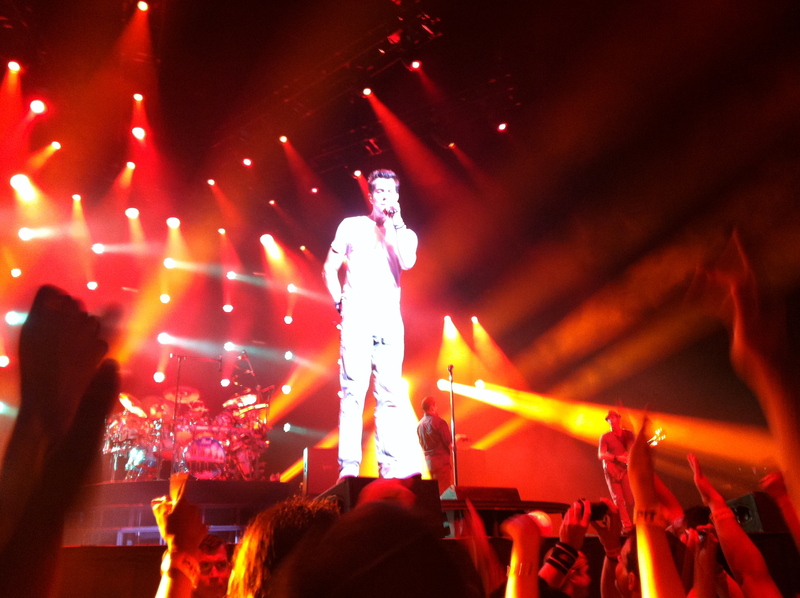 I also love how he’s wearing all white, so in the pictures he looks like he is glowing haha!